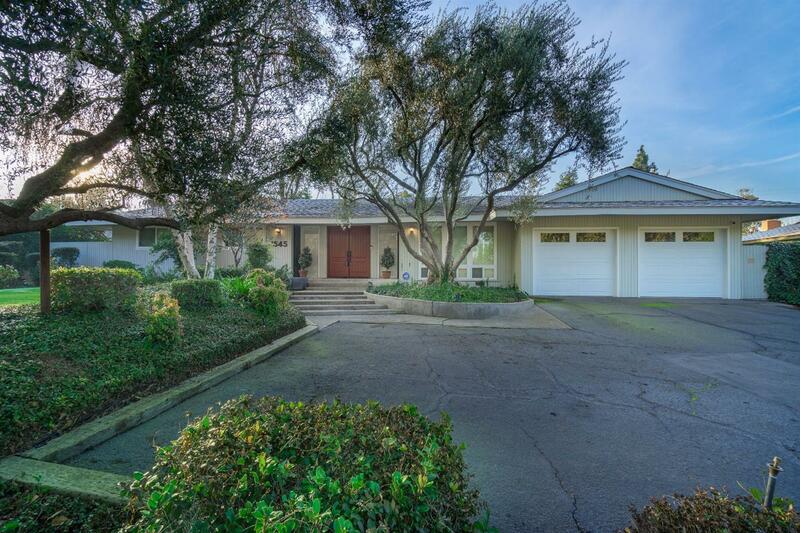 Perfectly situated across from a park/pond in NW Fresno is this amazing home on a +/-13, 600 ft. lot. Walk in through the double door entrance to this charming home that features 2 living areas, 3 spacious bedrooms & 2 bathrooms. The pride of ownership is apparent throughout with the newer roof, interior/exterior paint, Pella windows, A/C unit, pool plaster, pump and filter, and carpet. The kitchen overlooks the family room w/a cozy fireplace and French doors to the mature backyard. Close to restaurants and shopping, this neighborhood is highly desirable. So many details to see for yourself, call today for your own private viewing.